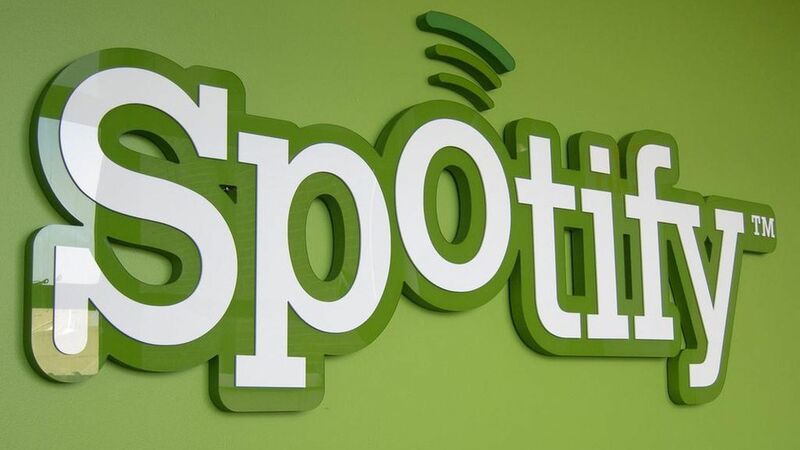 Spotify has reached a music licensing agreement with Sony Entertainment Group, Billboard reports. Details of the negotiation haven't been disclosed. Why it matters: Brokering the deal ahead of its direct listing this fall will help ease investor concerns about licensing fees. Spotify wants to grow big enough to be able to force music labels to meet their terms, instead of the other way around. In April, Spotify reached a licensing agreement with Universal Music Group, that relieves its royalties from 55 cents to 52 cents as the music giant grows its subscription base. It's still in talks with Warner Music Group about reaching an agreement. IPO strategy: Axios' Dan Primack reported Tuesday that there's a chance Spotify will try to get subscribers to buy into the company as part of its direct listing IPO this fall. Users could buy-in for shares of an IPO price, giving them a piece of the action.